1 day Sale. 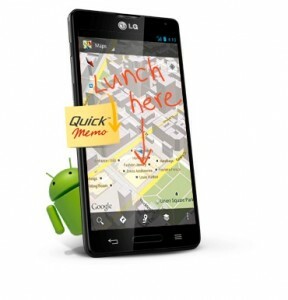 Best Buy has the LG Optimus F6 Android Smartphone for $39.99 - Free Shipping. metroPCS's month plans start at $40 for unlimited talk, text, full speed 500MB data. MetroPCS only supports browsers. Hit Share Via Email in the upper corner to send yourself a link. Click the link in the email to get this deal. Unlock this phone so you can use it on AT&T Wireless or T-Mobile. Choosing the right plan for you is time consuming and can also be a hassle. We've done the research and you may save over $1,000 each year! Be sure to check out our no-contract Smartphone plan article: How to Find the Best No Contract Smartphone Plans where we compare all of the major network carriers.